PARK USERS WILL NOTICE A NEW ADDITION TO THE OUTSIDE ENTRANCE AREA OF THE DOG PARK! 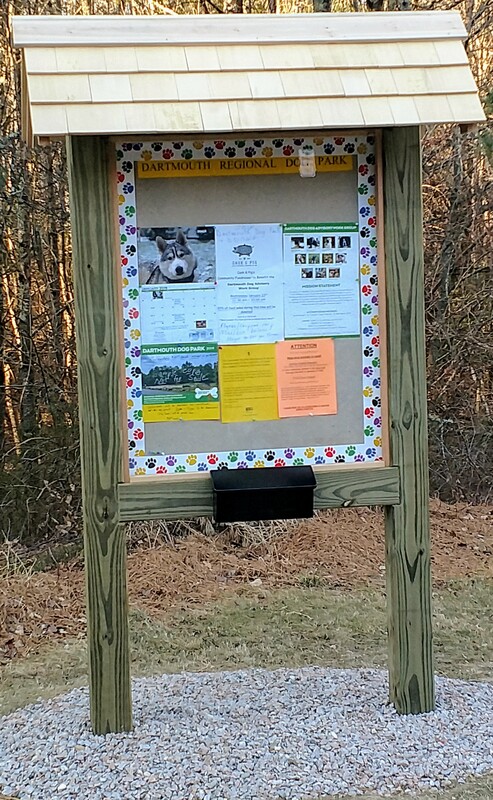 This Dartmouth Dog Park Informational Kiosk was funded primarily by the United Way of Greater New Bedford Community Mini Grant Program. 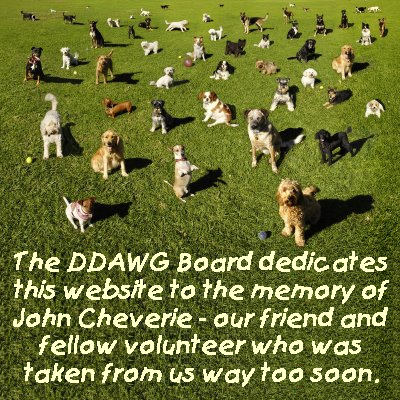 The Board of Directors of the Dartmouth Dog Advisory Work Group (DDAWG) wish to thank the United Way of Greater New Bedford for providing us with the funding to make this Informational Kiosk possible. We also wish to thank Tim Lancaster, the Dartmouth Parks and Recreation Commission, and the Town of Dartmouth for their continued support, and for providing us with this area for use as the temporary dog park. Stay tuned for important information, announcements, and events to be posted there! Dartmouth Dog Park shared Dartmouth, MA - Lost & Found Pets's post. DO NOT CHASE. Silver (looked like) Lab Pit mix walking North on Collins Corner Rd. It had a dark blue collar and tags. It looks like it has been outside for some time and really needed help. Sound familiar? Please share and call Town of Dartmouth Animal Control when spotted or found.